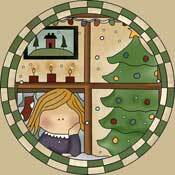 So many possibilites for crafting! 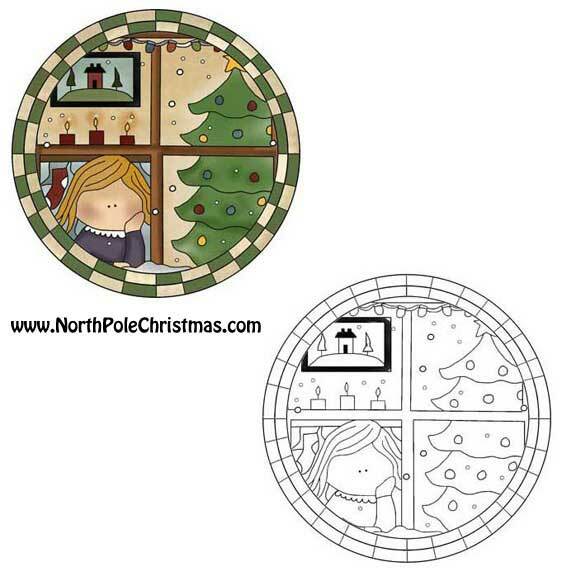 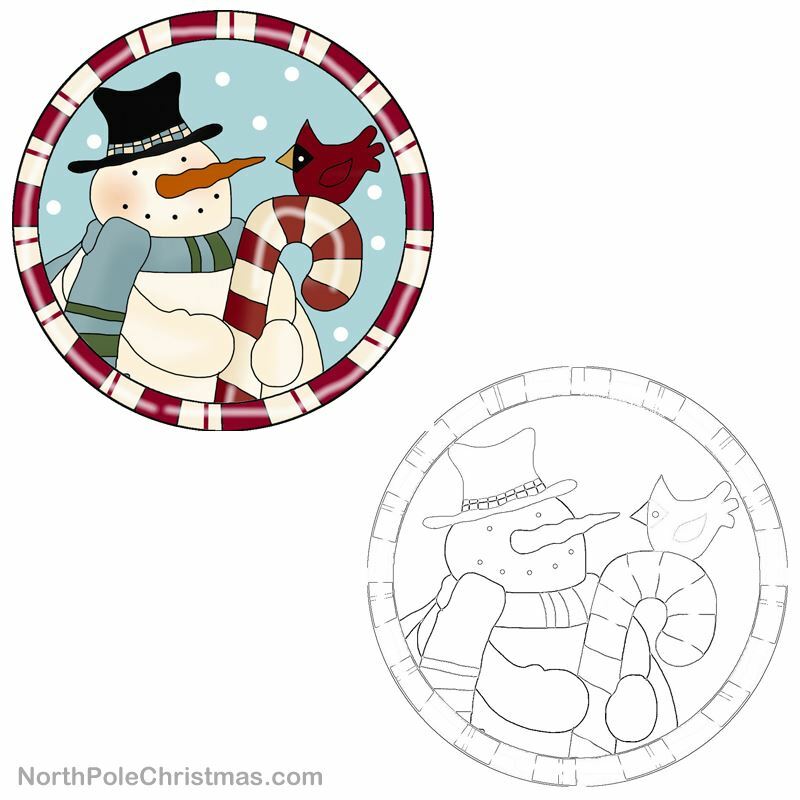 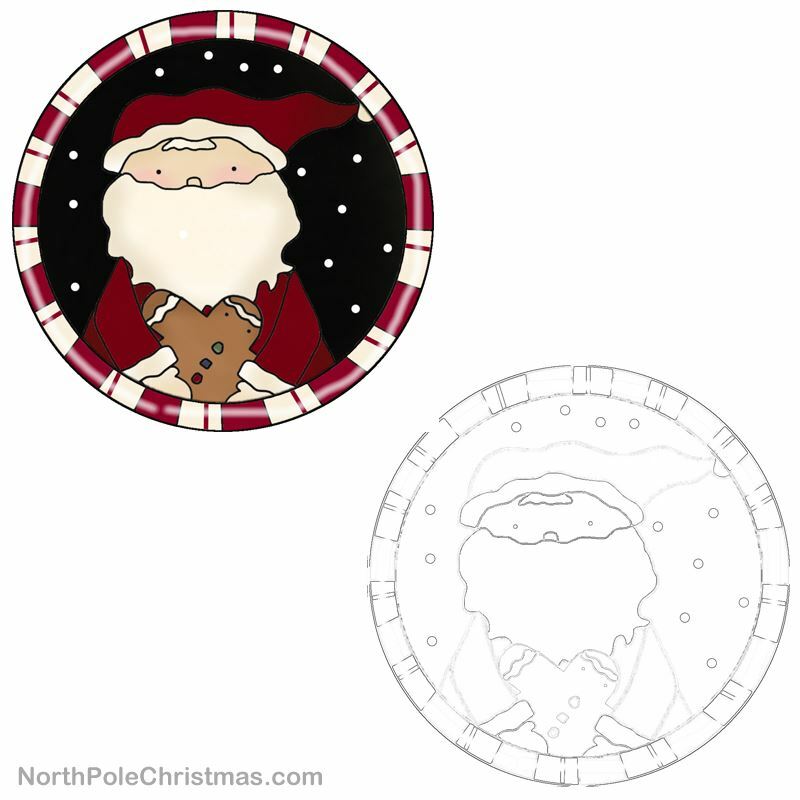 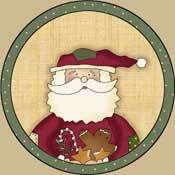 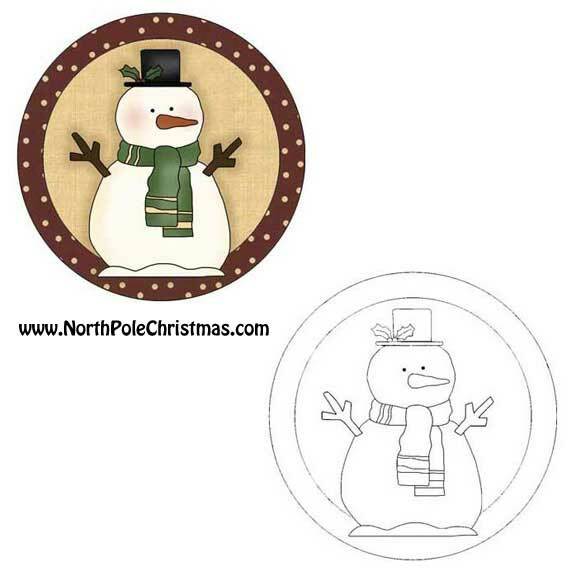 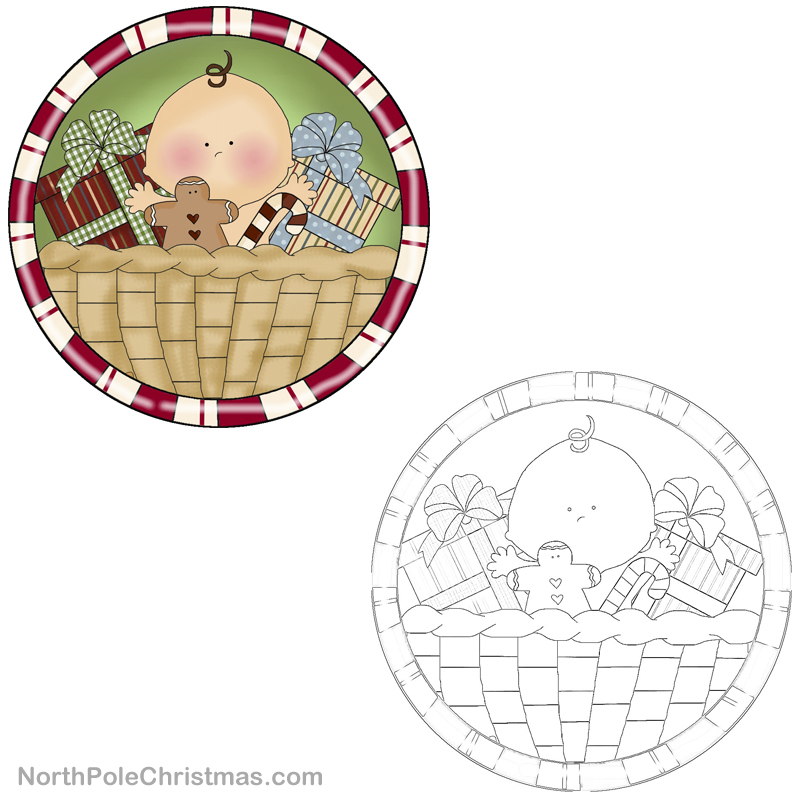 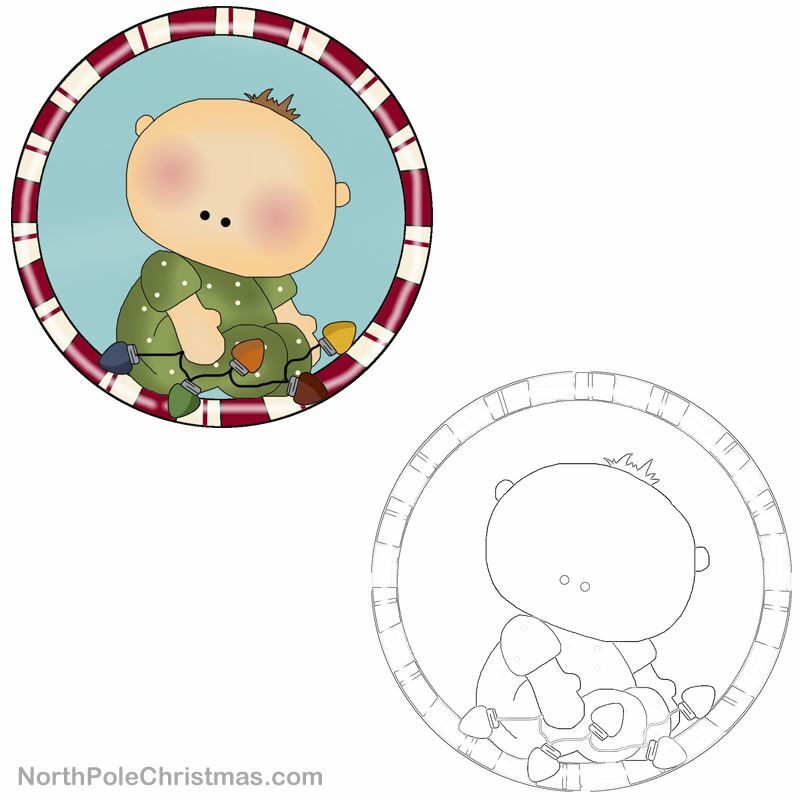 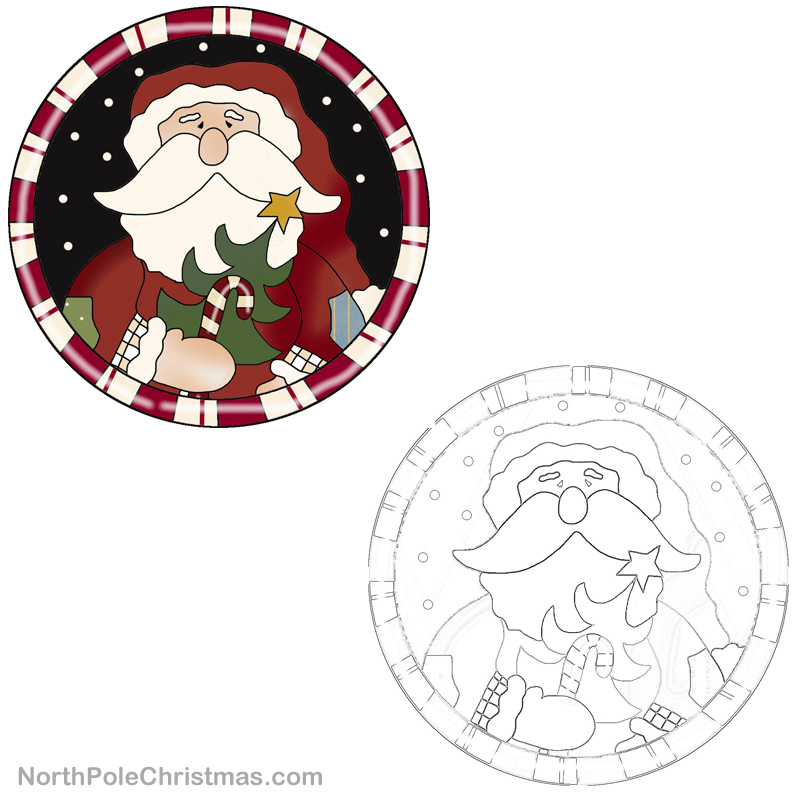 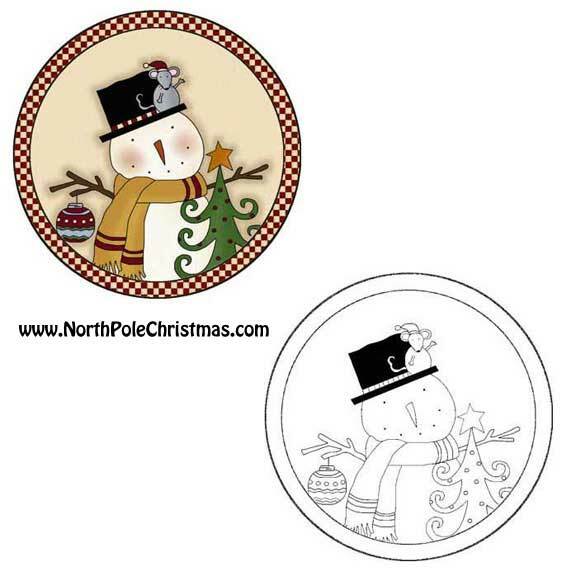 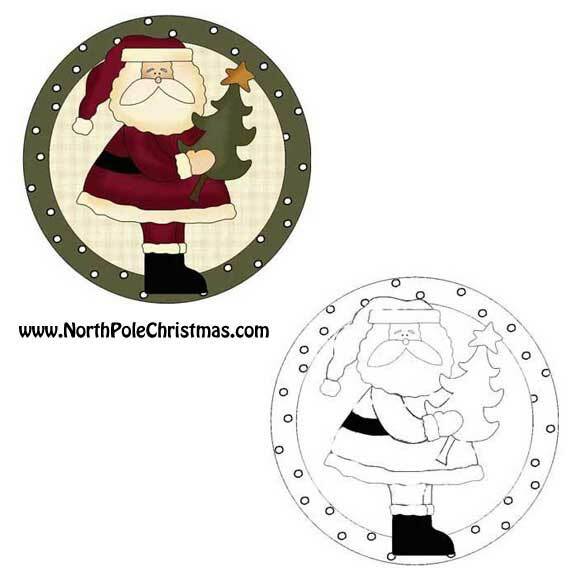 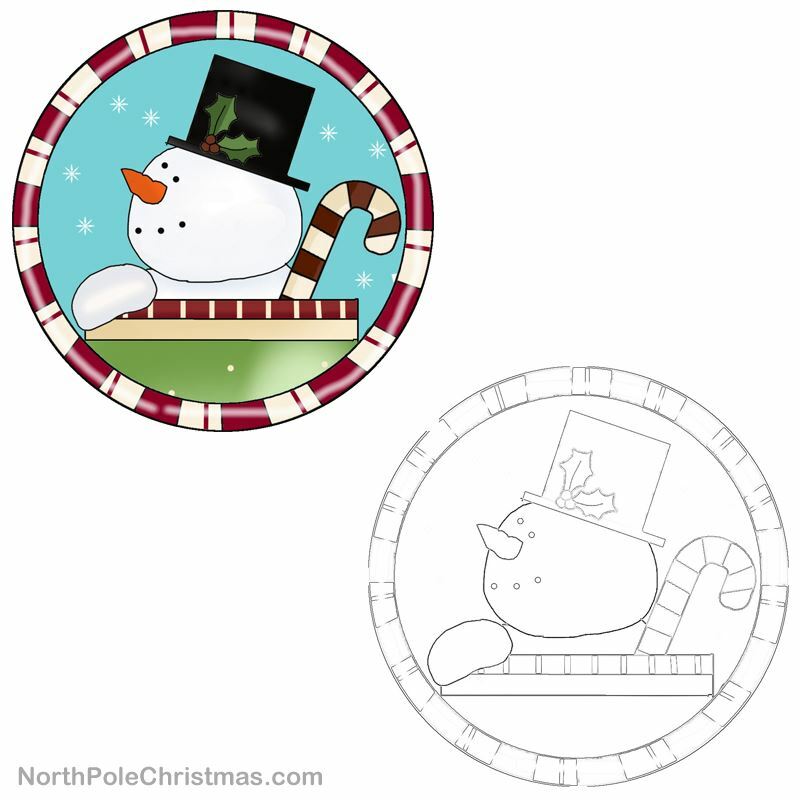 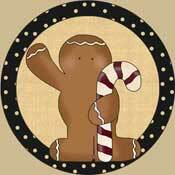 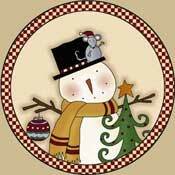 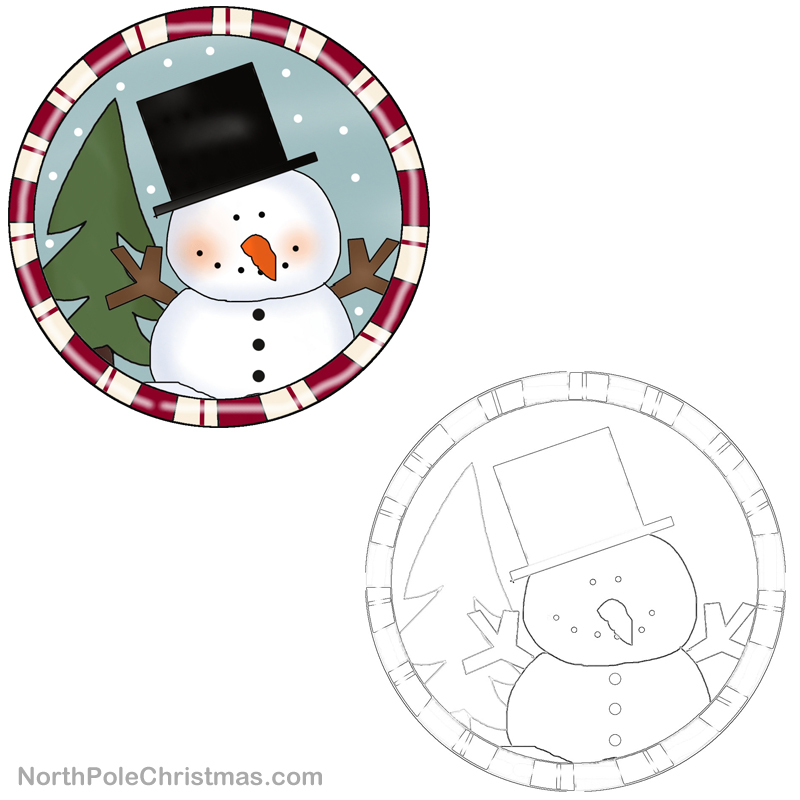 These Christmas ornaments to make will print out as a 3-inch round circle. 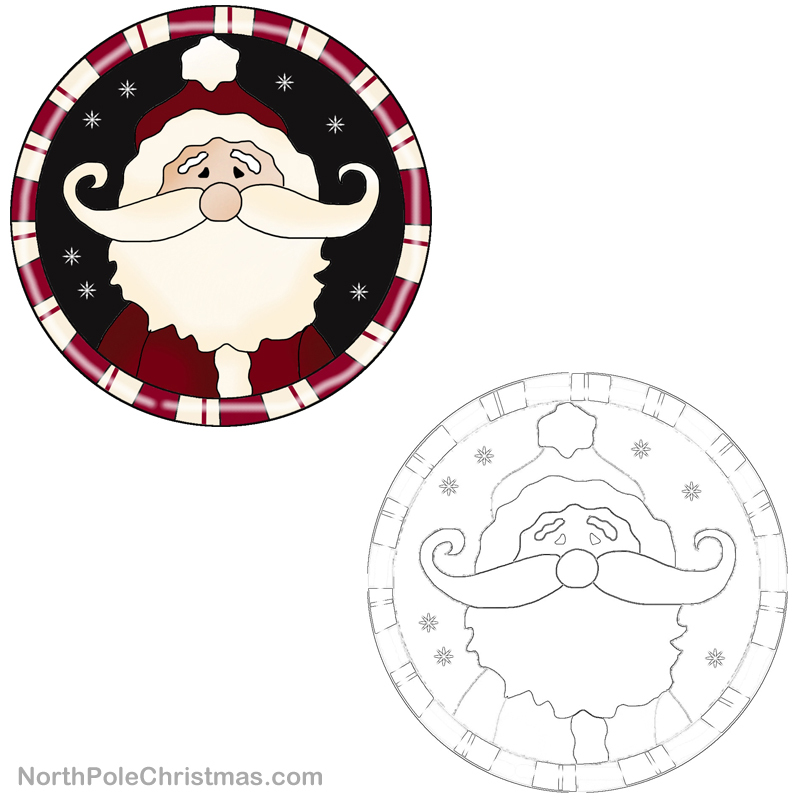 They can be transferred on to a wooden circle, then painted. 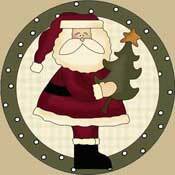 Drill a hole in the top for ribbon and tie it to a Christmas tree for a unique homemade Christmas ornament. 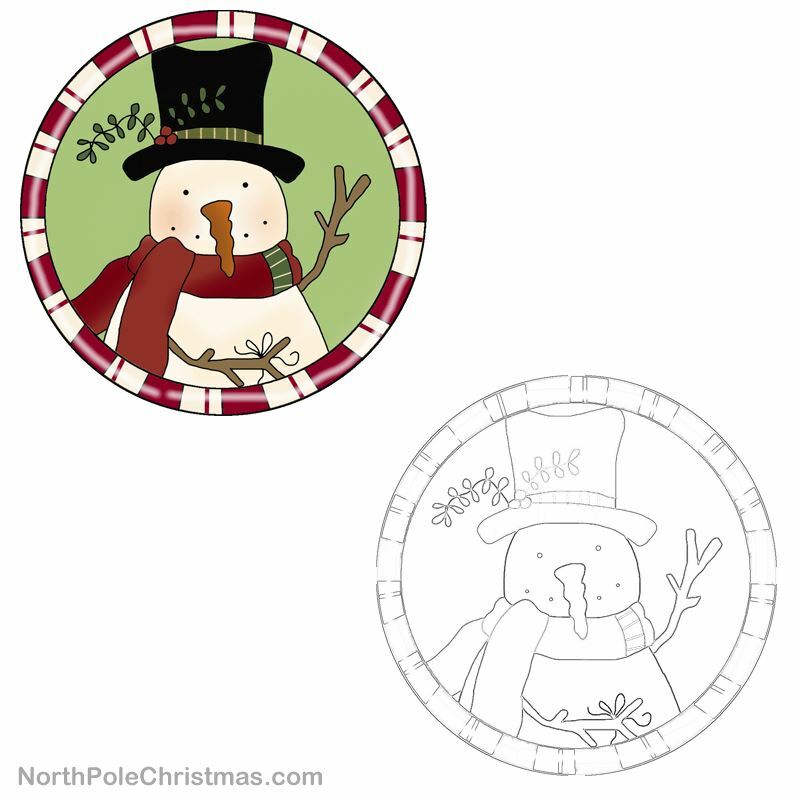 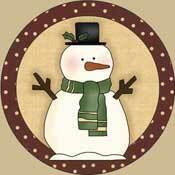 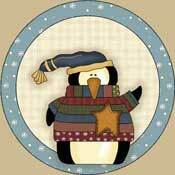 These patterns could also be simplified a bit and made into felt Christmas ornaments. 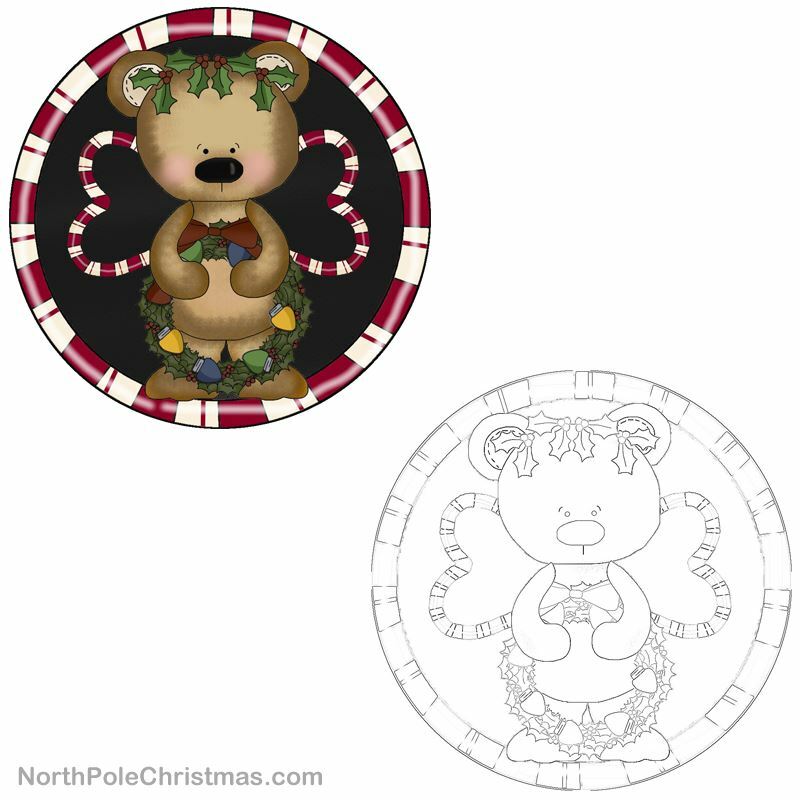 Or these same Christmas ornament patterns can easily be used as applique patterns, clip art, coloring pages, Christmas tags....the options are limitless! 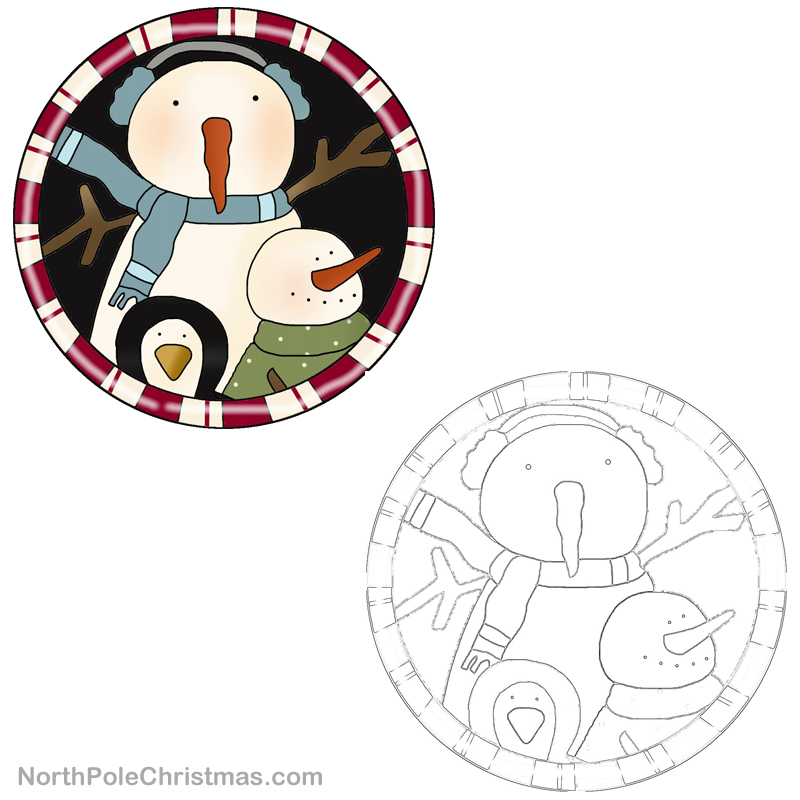 Or for kids that can cut, print each ornament twice, let them cut each one, then glue the ornaments together back to back (or use double-sided tape). 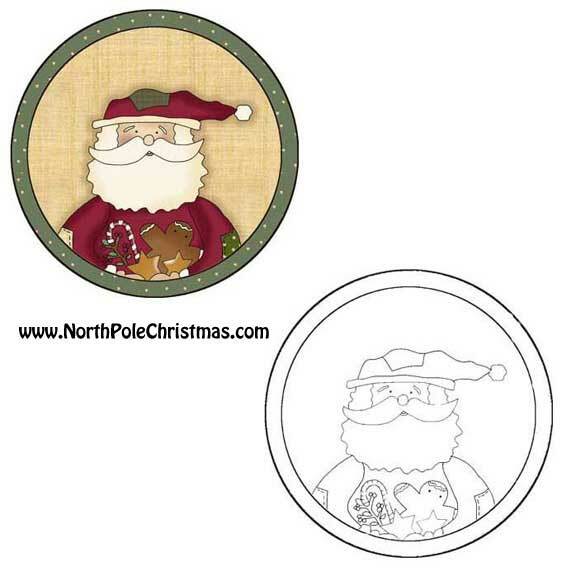 Card stock can be used instead of regular printer paper. 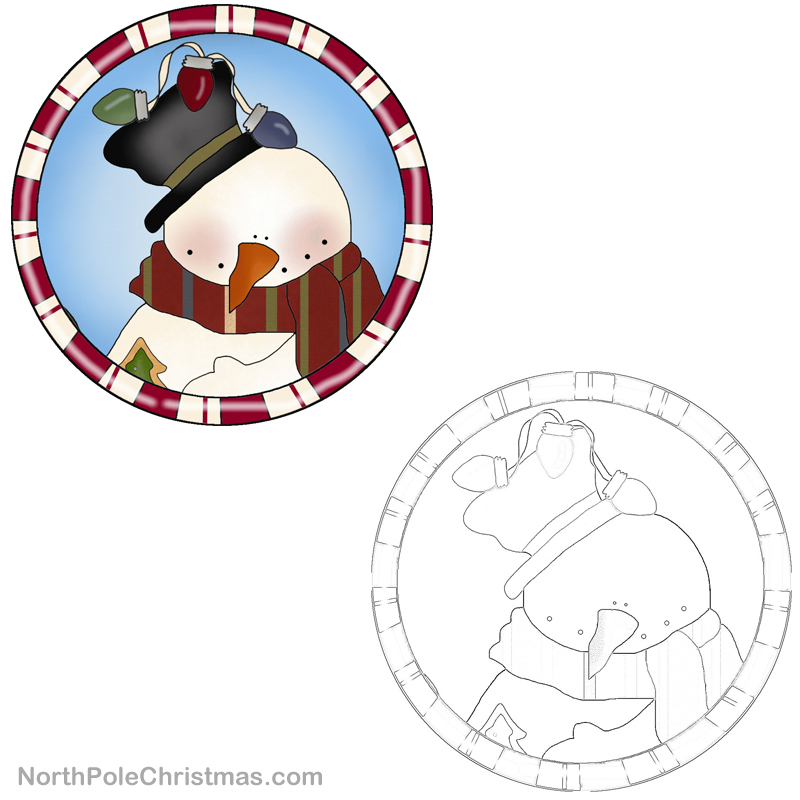 There is a version of each ornament also that can be colored by the kids before assembling the ornament. 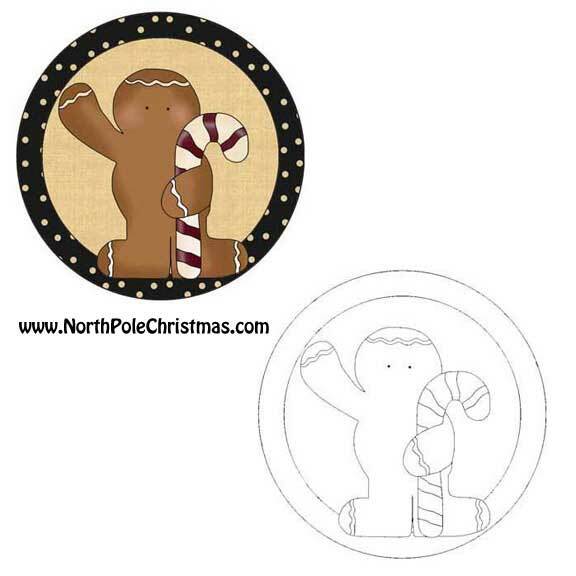 Punch a hole in the top and string the ornament with jute, twine or ribbon.